RINOS oozing from Soros' swamp NAMED – SHOCKING! The first promise President Donald Trump made when elected as POTUS was to 'drain the swamp' that encompasses Washington, D.C. That is the swamp where all the quirk heads pretend they are here to protect America, but in reality do everything to sabotage our way of government. It is the ultimate deception. IT'S TIME TO DO A ROLL CALL IN THE SWAMP: Senator John McCain: "Here." The "war hero" and the Swamp Master have enjoyed a very close relationship for many years. Wait – war hero? The press, all controlled by George Soros, certainly made him out to be just that. However, he was known by fellow prisoners of war as 'being a snitch.' In other words, he reported on all he heard from the men's private conversations behind those prison walls, which brought him extra favors by doing so while bringing extra punishment for them. 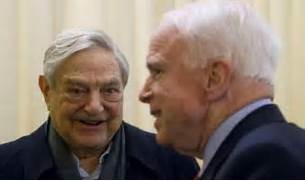 John McCain has been funded by Soros for many years by his shadowy organizations. Soros enlisted the senator's inside help to fight the NRA with his main objective being to disarm all Americans. Once all Americans were disarmed, the rest would be easy for the Communists to hand you a paper at your doorstep and say, "Here are your orders." Senator McCain first rose to national prominence on the issue of campaign finance reform. Everybody knows that our political system is so corrupted by money from special interests that it no longer represents the interests of the people; so this is pretty much a "mom and apple-pie" issue. So Senator McCain undertook the task of "taking the money out of politics," and even founded a non-profit institute, called The Reform Institute to move the project forward. 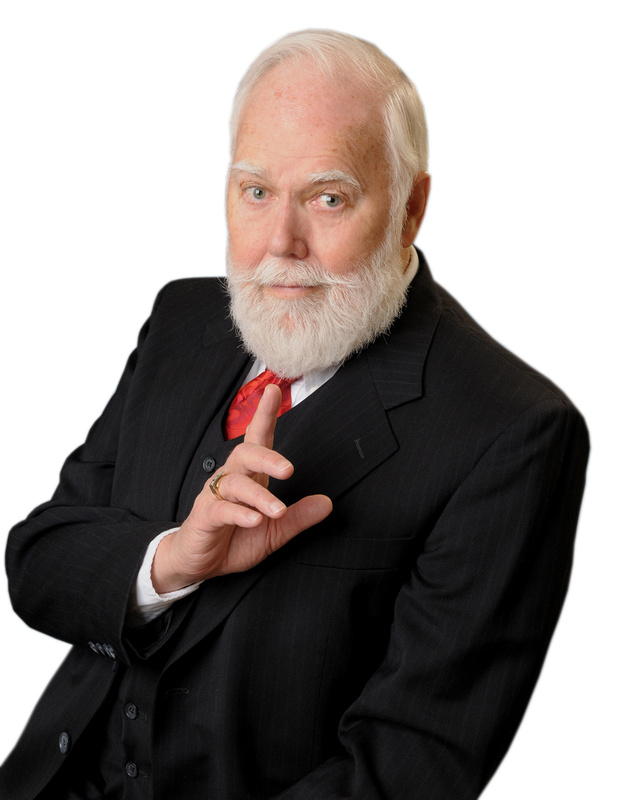 But where does the optimistically-named Reform Institute get its money? Well, the donors list includes George Soros' Open Society Institute and The Tides Foundation among others. Try not to be shocked that Arianna Huffington, a long-time Soros organizer serves on its advisory board. This will explain their liberal slanted news on the Huffington Post. In the wake of the passage of the McCain-Feingold Campaign Finance Reform Bill, was corruption reduced? Of course not. All that happened was a bunch of so-called 527 groups funded by George Soros had free reign to do whatever they wanted while pro-Constitution advocacy groups like the NRA were muzzled. (1) This "side-effect" of the bill was utterly predictable. Of course, Hillary Clinton was totally in his pocket and there was no question in his mind that Hillary would be sitting in the Oval Office. Soros was shocked at this unexpected loss almost causing him a nervous breakdown. He even had Hillary's photo on the cover of Newsweek with the caption, "Madame President." which was released two days before the election. America put in President Donald Trump. He does not have to kow tow to anyone. We have a majority of Republican representatives on Capitol Hill. The President has great power including the Executive Order. He can put a stop to all of this opposition and simply do what a president does. He can at any time have the Sgt at Arms seize and arrest someone in high office who needs to be removed from that position. The president can also reign in these rogue judges that have the audacity to make a presidential order null and void. This is war time. There are different rules under these conditions. Forget about 'constitutional rights.' Those rights are ONLY for citizens of The United States of America. – George Soros. Spoken like a true Communist. The link to the original story has been taken down-hidden as happens often these days. Instead GOOGLE "John McCain and George Soros." You can also Google "Politicians funded by George Soros."